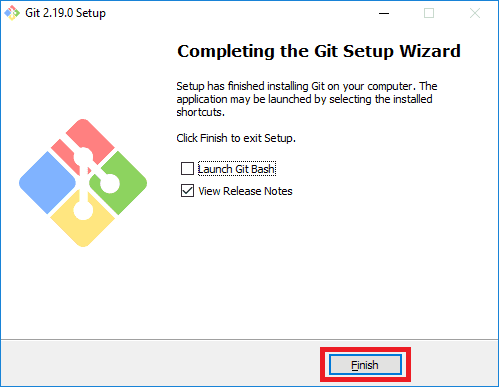 This guide has everything you need to start with Git. 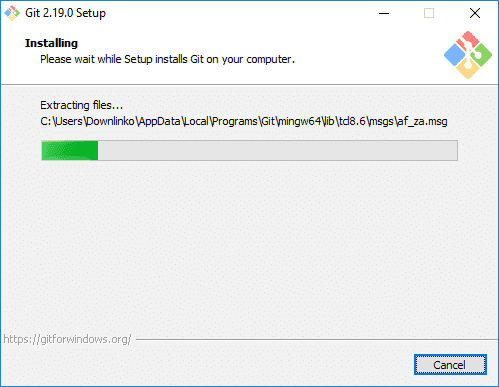 So if you want to download and install Git on Windows, you’re in the right place. 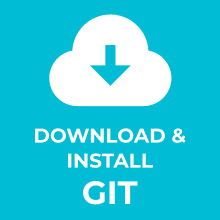 Git is a version control system for tracking changes in files. You can use it for source code management in software development. Linus Torvalds created Git. Its current maintainer since 2005 is Junio Hamano. Click on the Download X.X.X for Windows button. At the time of writing the latest Git release was version: 2.19.0. 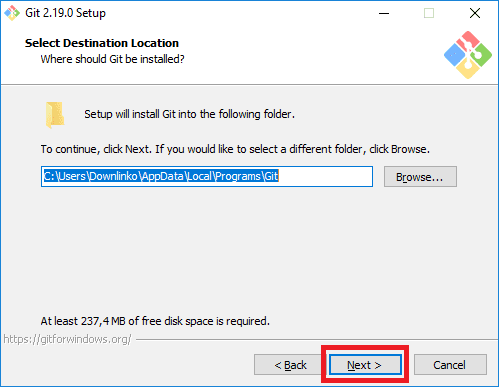 In this tutorial, we install Git only for the current user. 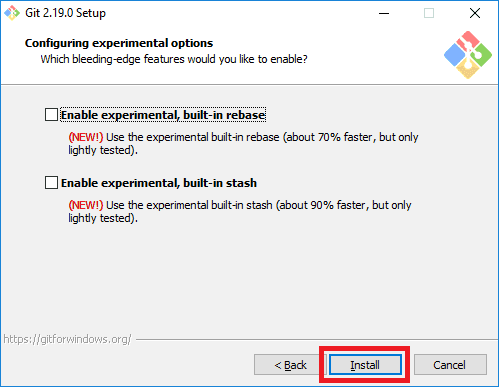 Double-click the installer to start the setup. 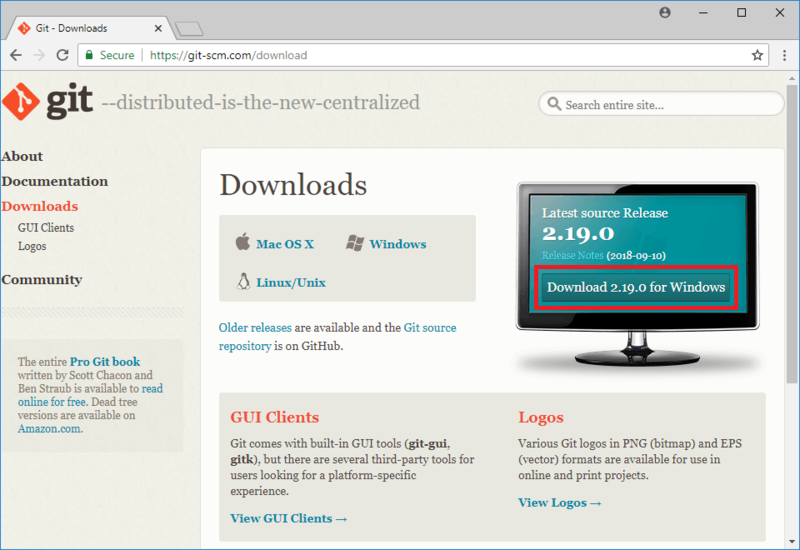 You can install Git for your current user account or for all users on the system. 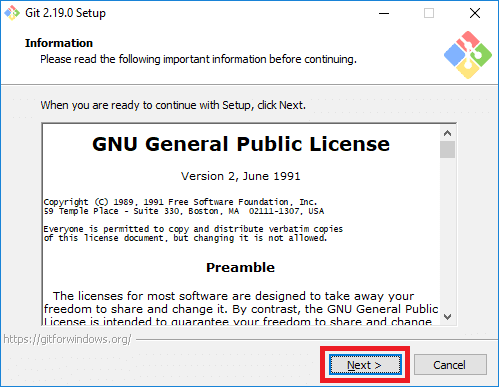 For the last option, you need to run the installer with administrative privileges. To do this on Windows, right click on the executable and select Run as administrator. 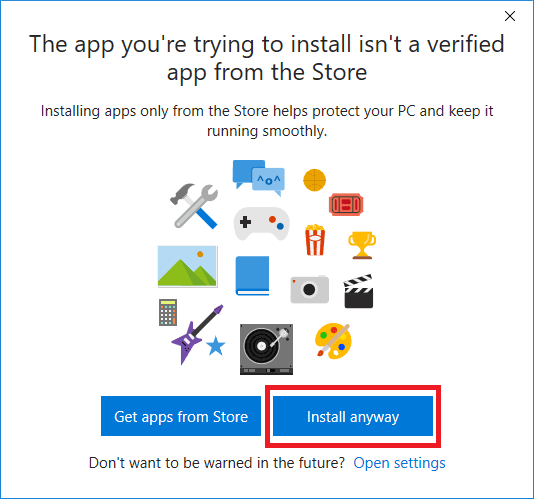 The default install location is the user home folder. This is because we install Git for the current user. Leave the default suggested location and click Next. 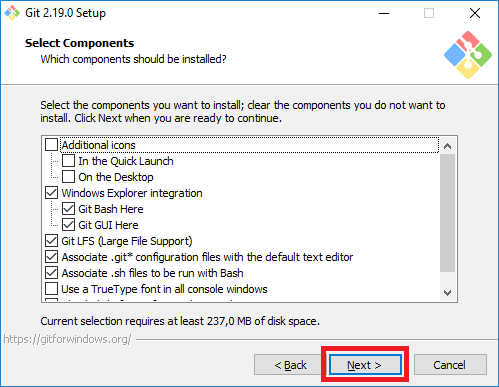 Do not change the default selection of components and click Next. 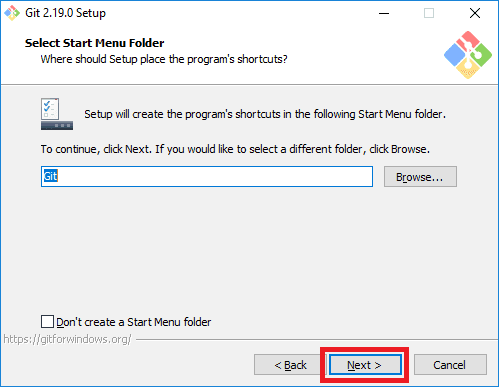 Keep the default start menu folder and click Next. 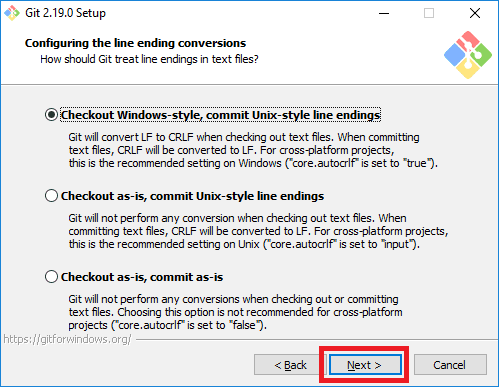 Some Git commands will launch a text editor to prompt for further input. You can use the drop-down to select the editor you would like Git to use. Note that you can always change the default text editor Git uses at a later point. 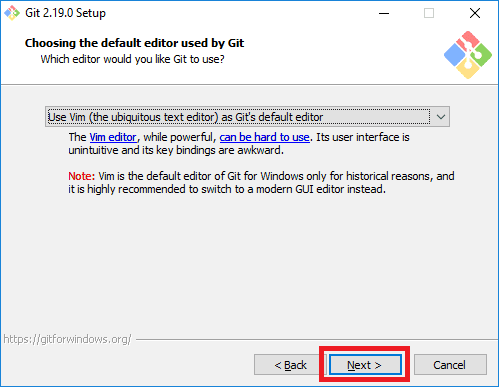 In this guide, we keep the default editor (Vim) that ships with Git. 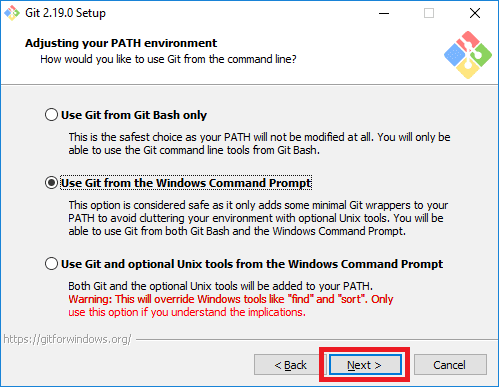 To use Git from a Windows command prompt it needs to be added it to your environment PATH variable. 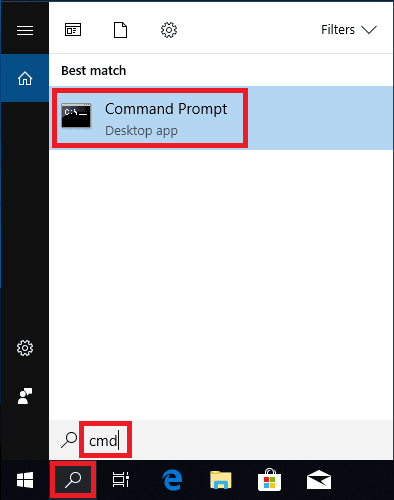 Select the Use Git from the Windows Command Prompt option and click Next. 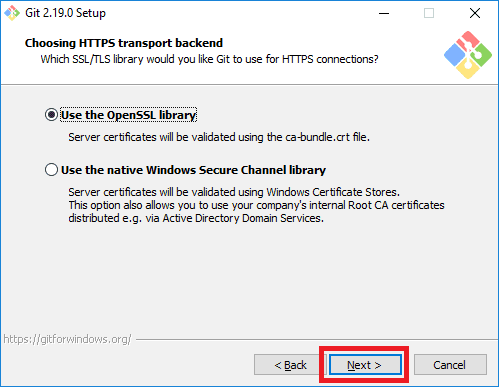 Keep the default Use the OpenSSL library option selected and click Next. Different operating systems use different character(s) to represent the end of a line. Git uses these characters to compare files. As a result, it may cause unexpected issues when you edit a file on different machines. 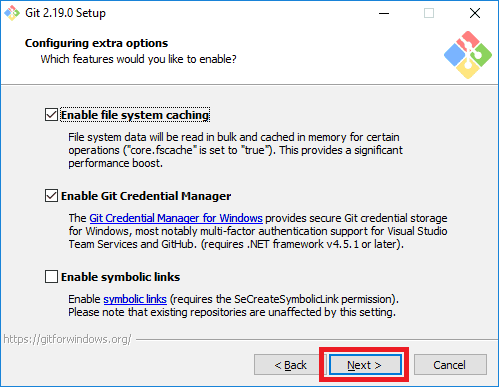 To avoid this keep the recommended setting which is the first option: Checkout Windows-style, commit Unix-style line endings. 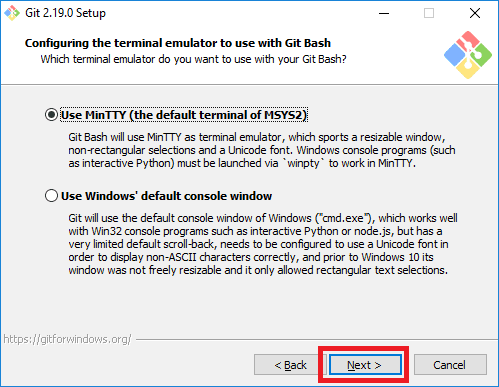 Keep the default terminal emulator for Git Bash (MinTTY) and click Next. Leave the selection of extra options untouched. Do not enable any of the experimental options. The Git installation will now start. Type “git --version” and press ENTER. The above command prints the installed Git version. 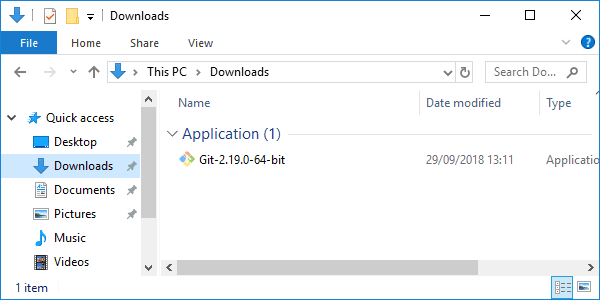 Congratulations, you have installed Git on Windows 10! Now it’s time to perform a first-time Git setup. If you enjoyed this guide leave a short message below.